Understanding the problem is key providing a solution. You may need a Seattle sewer inspection to get to the problem as it can be difficult to access the problem until you can get some eyes on it. Real time video of your sewer line give us that eye without digging up your yard to locate a sewer problem. 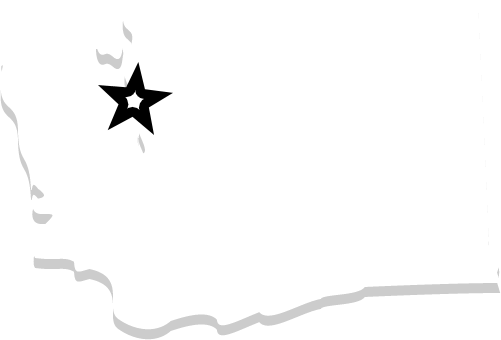 When we do a video sewer inspection in Seattle you the customer get to see what happening as well so you will fully understand what the issue is and see why we are recommending the solutions that we offer. You also skip expensive and messy trench excavation to diagnose what is causing failure in a sewer line. Clogged sewer lines often present some hints that you are headed for a sewer problem like drainage back-ups, slow and gurgling drains. Getting to the problem sooner rather than later could save you from a more expensive problem Bob Oates can bring technology to get a video sewer inspection in Seattle. Any time you can avoid digging up your yard, driveway, patio or beloved landscape in order to discover a small clog in your sewer line, your saving on the cost of restoration. A sewer line camera makes problem solving quick and saves you money. 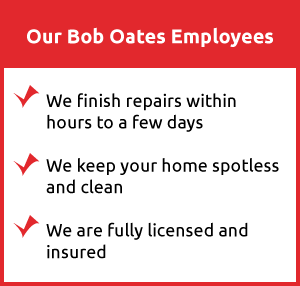 Bob Oates is top rated for sewer service and your best choice for video sewer inspection in Seattle. Sometimes your drain lines just need a sewer cleaning to get back to performing well. If your sewer lines have come to the end of their life are beyond simple repairs then we can then offer a low cost solution to pipe replacement in the form of trenchless sewer repair in Seattle. The most amazing advancement in plumbing services has been of trenchless pipe repairing and rehabilitation. The ability to repair or even replace sewers without having to create major disruption and incurring a huge bill is revolutionary. Trenchless plumbing is possible, even easy, with the help of CC camera inspection. This allows technicians to use live footage to determine why a sewer is backing up or leaking, and the exact location of the problem within the pipe. It is important for clients to know effective sewer repairs depend on accurate identification of the problem. 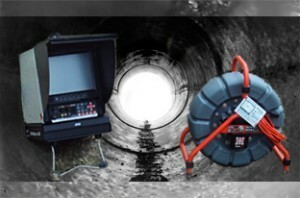 Sewer camera inspection is the first and most important step in trenchless pipe repairs and replacement. It allows plumbers to identify and locate existing and potential problems. However, getting a 360-degree view, monitoring the footage and finding a problem is not a job for novice plumbers. Make sure you have the experts at Bob Oates Plumbing, Sewer and Rooter undertake the task so the actual problem is identified and rectified. The entire team is comfortable working on residential or commercial plumbing issues. We are available 24⁄7 in case you have a plumbing emergency. The company vans are equipped with modern equipment for all sorts of plumbing repairs. We perform high-quality work at affordable prices. We guarantee the work we do and the parts we use. 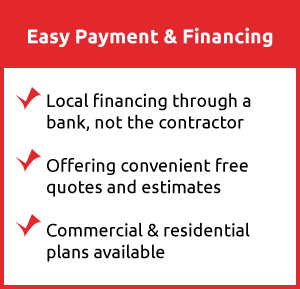 We regularly promote services and discounts so our customers get more value for money! To schedule a video sewer inspection to examine your sewer pipes please contact us!